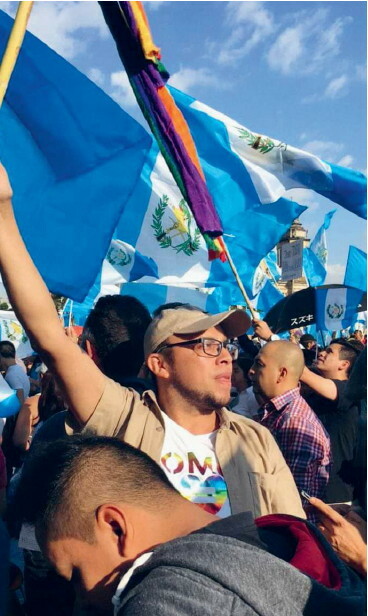 With an ever increasing number of homophobic attacks in Guatemala, Eimhin O’Reilly speaks to one of the people at the front line in the battle against bigotry. There is a pattern to the attacks in Guatemala. The victims call the first step “profiling”. They are spotted, monitored, and followed. They are seen in one of the LGBTI spaces that dot the country’s bigger cities, and they are targeted because of their sexuality or gender identity. Next comes the waiting. The attackers bide their time until their victims are, in their own words, “at their most vulnerable”: walking home alone at night, working on badly-lit streets, separated from the support of their friends and community. Then, when the time is right, they attack. This was the pattern of an assault on Somos- an LGBTI organisation in central Guatemala City, earlier this month. Marco Loarca, the organisation’s director, can’t say for sure how long they had been watched. All that’s known is that the taxi driver taking one volunteer home late one chilly December night made an unexpected stop. There, in a dark corner of Guatemala’s capital, a group of men entered on either side of the taxi, trapping the volunteer. Though he didn’t recognise them, they seemed to know him well. 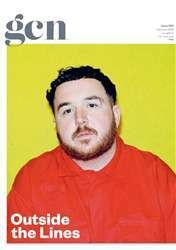 They taunted him and recounted his daily activities, describing his family, his friends, his work and involvement in the LGBTI community in unsettling detail. All the while, the taxi drifted further from its supposed destination, closer and closer to the dense woodland that lines the outskirts of the city.